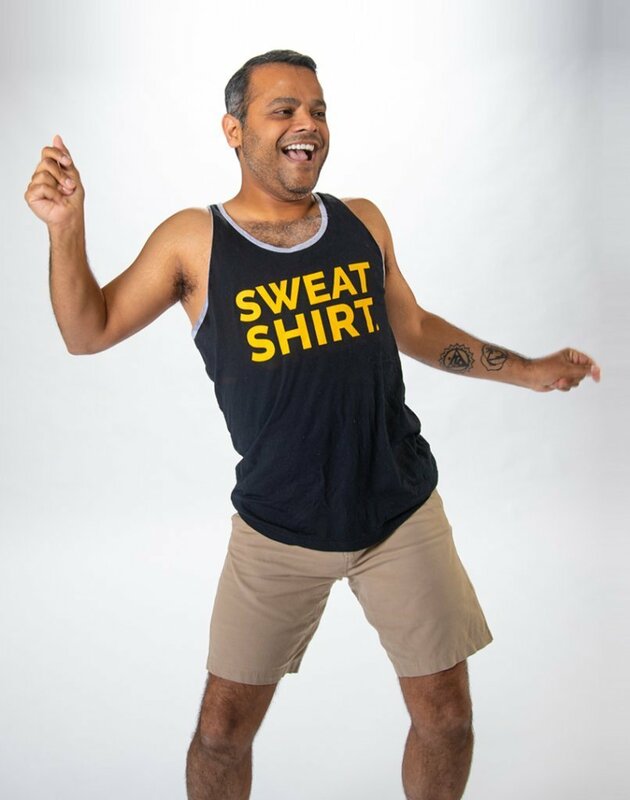 Ashish took his first Bikram class because taking the yoga was the only way to fit into his wife, Hye Jin’s, busy schedule. He outwardly admits he hated his first three classes, but over time, he grew in his practice and decided to become a teacher. Almost eleven years and two kids later, he and Hye Jin are the owners and teachers at The Hot Room. Chasing my wife, Hye Jin. I’ve practiced Birkam yoga in several languages including German, Turkish, Korean, Latvian and Spanish.